Whether it’s your first visit to wine country or one of many, here are some suggestions to help you enjoy and make the most of your wine tasting experience in the Napa Valley. 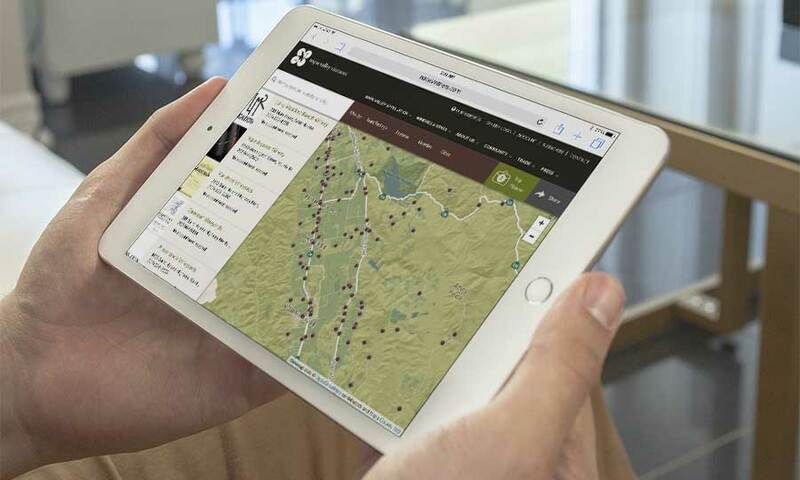 Locate wineries and send directions and your itinerary to your phone using our interactive, searchable map. Need ideas? 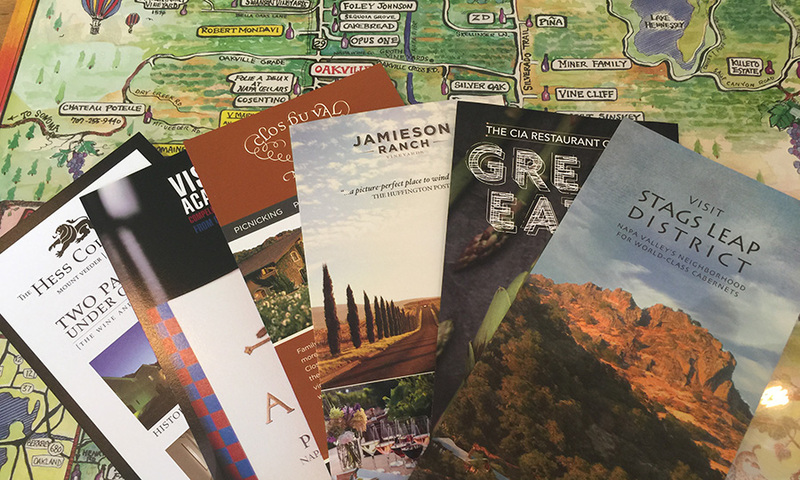 Check out these sample itineraries created with input from Napa Valley locals. To protect the agricultural nature of Napa Valley and promote sustainable wine tourism, Napa County requires many wineries to be open by appointment only. 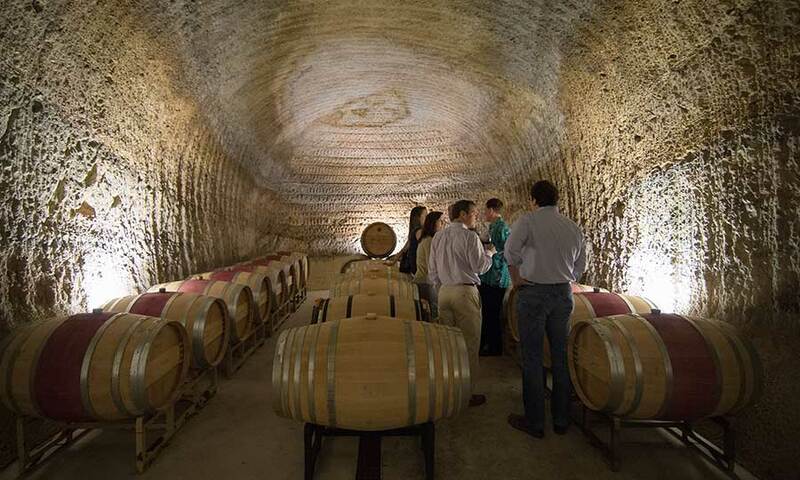 You’ll have a more pleasurable experience spending more time at fewer wineries. Allow ample travel time between appointments. 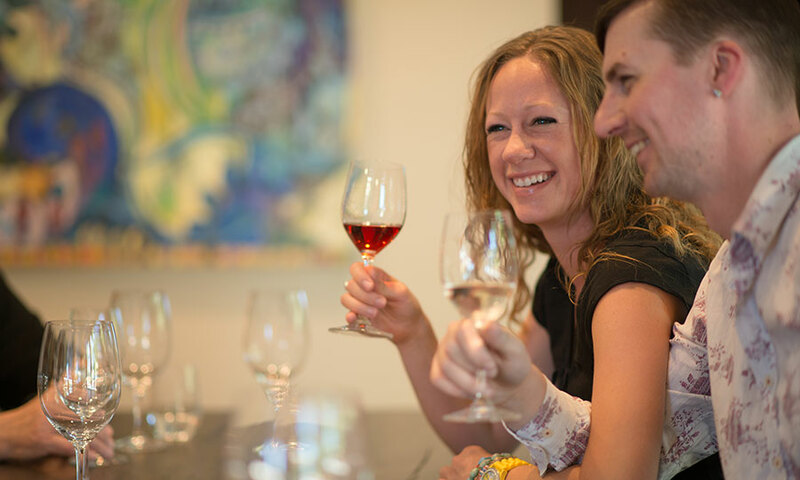 Start with a tour at your first winery then book tasting-only appointments the rest of the day. Bring a designated driver or hire a local transportation company. It’s more relaxing – and more responsible. Eat breakfast and lunch and drink plenty of water. 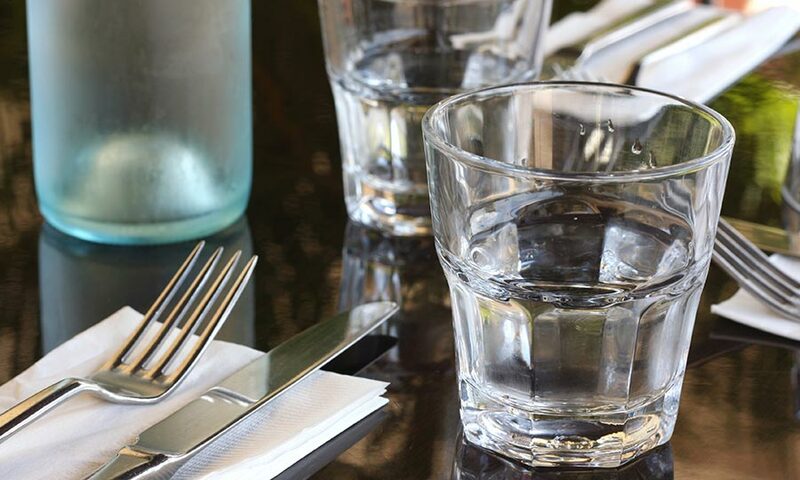 Between winery visits, enjoy some of Napa Valley’s renowned restaurants. You’ll thank us in the morning! 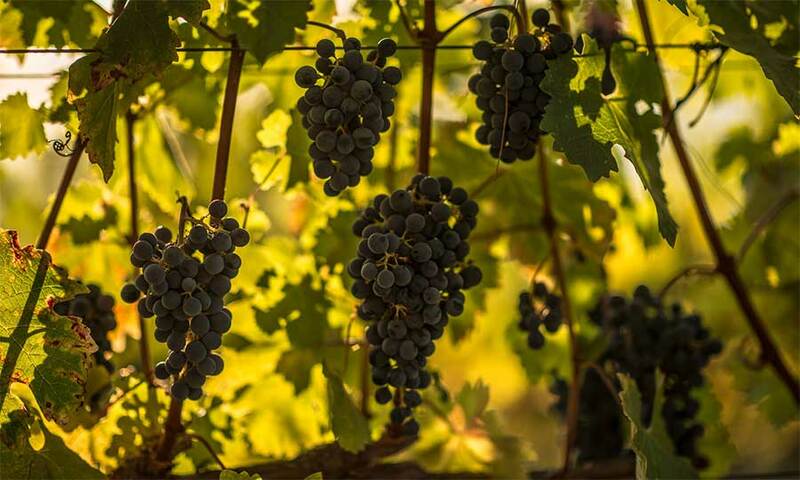 Consider a visit during Cabernet Season, November through April. The weather is perfect for sipping our world-renowned red wines. There are fewer crowds and winery staff have more time for you. 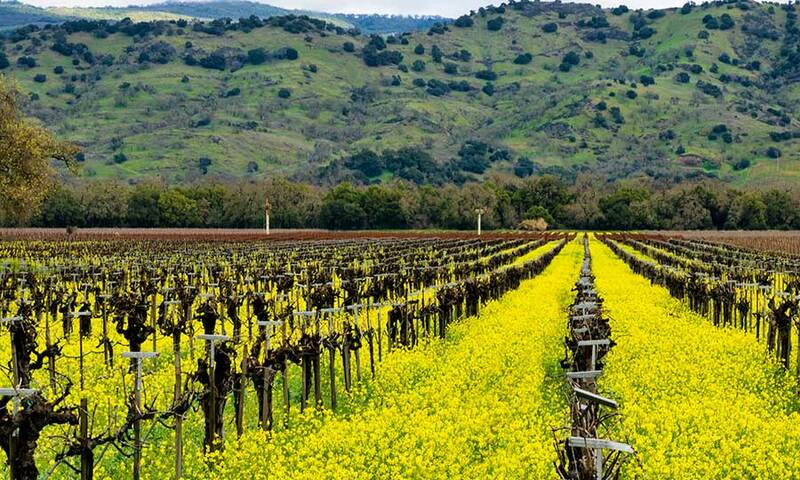 The About Napa Valley section of our website is chock-full of information about our wine region. 10. Stay a little longer! One day in Napa Valley is a treat; two or more are heavenly. 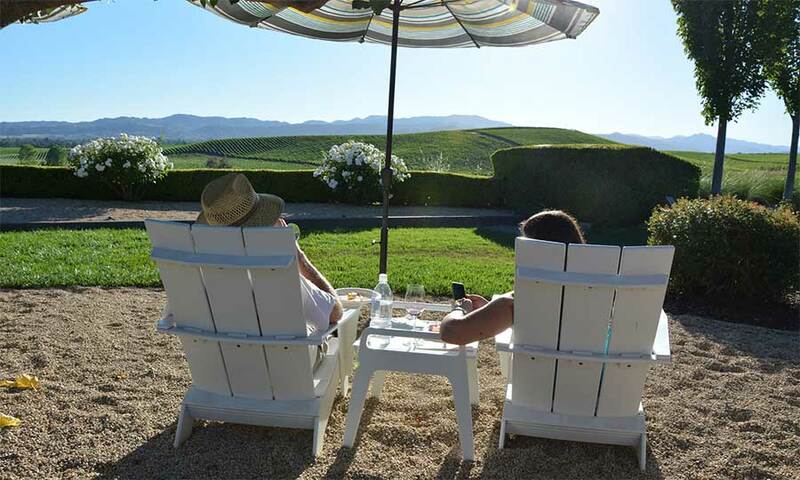 Our friends at Visit Napa Valley can help you find the perfect place to stay – sometimes even with short notice.